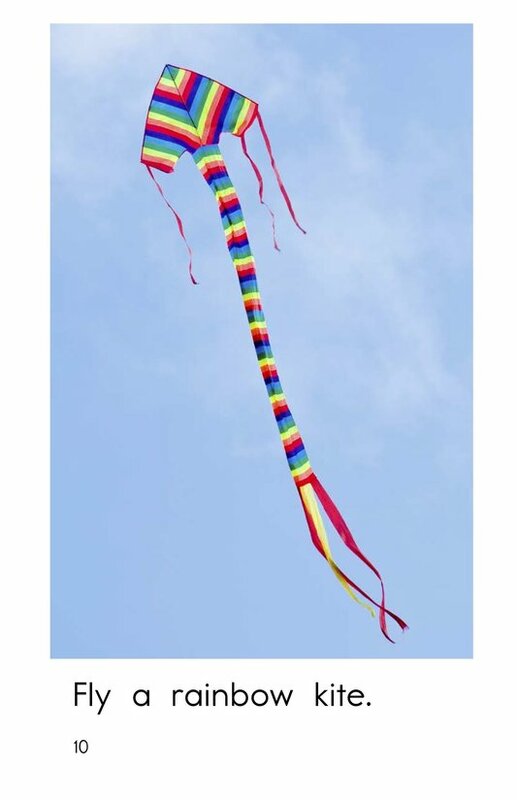 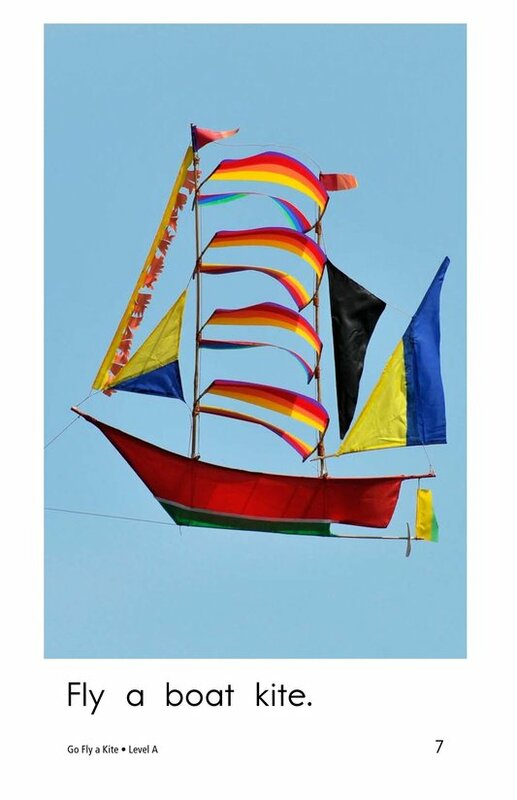 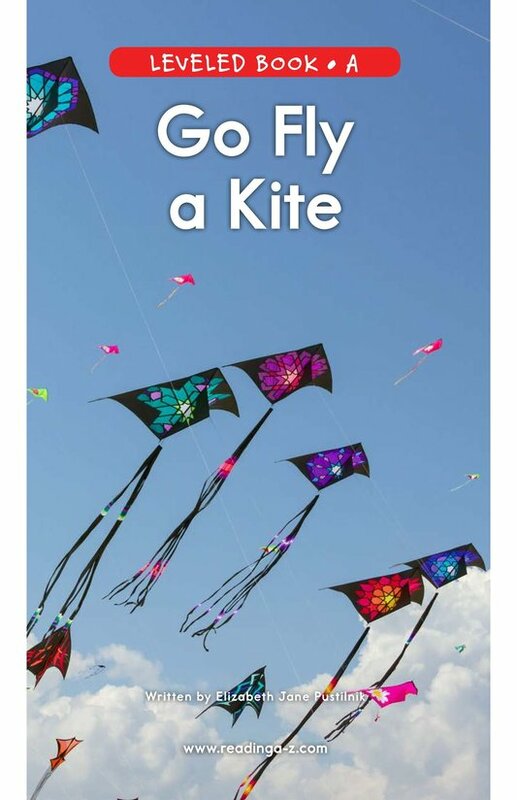 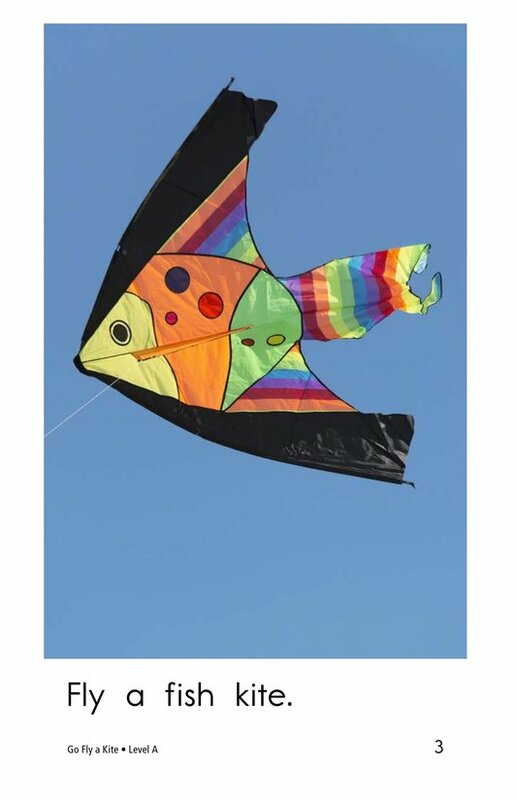 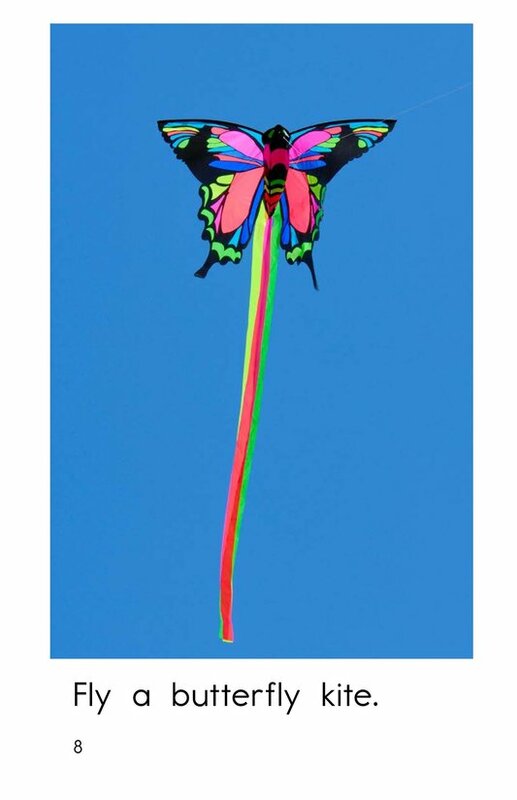 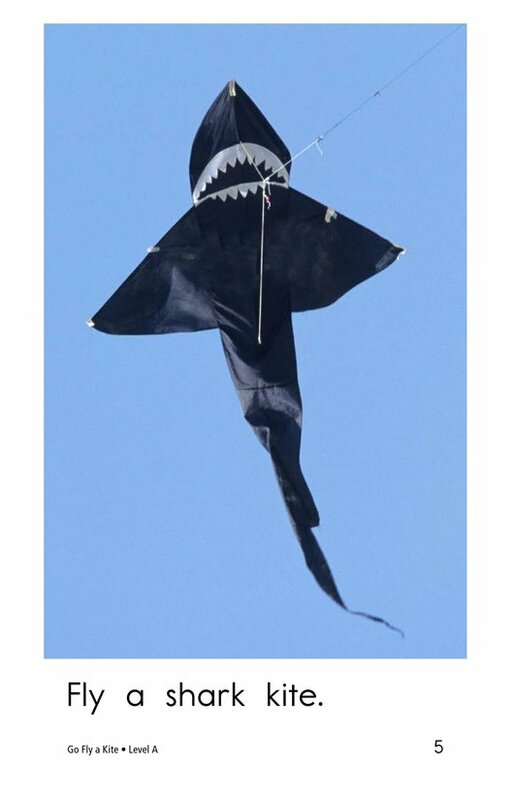 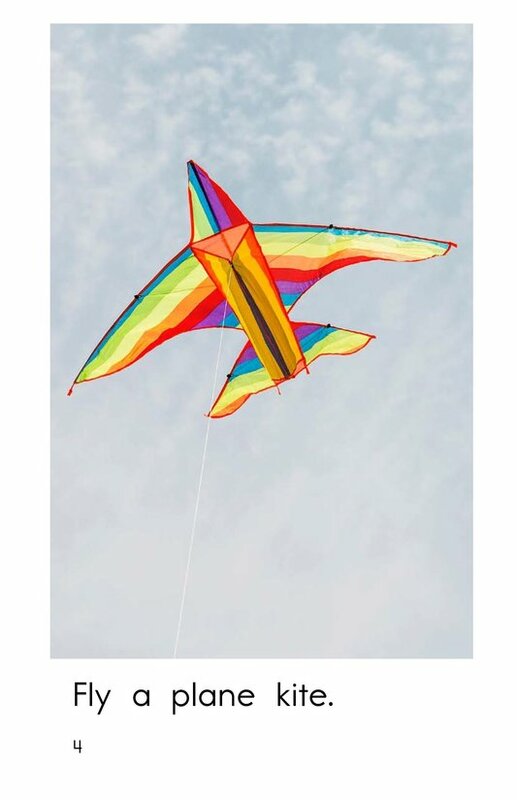 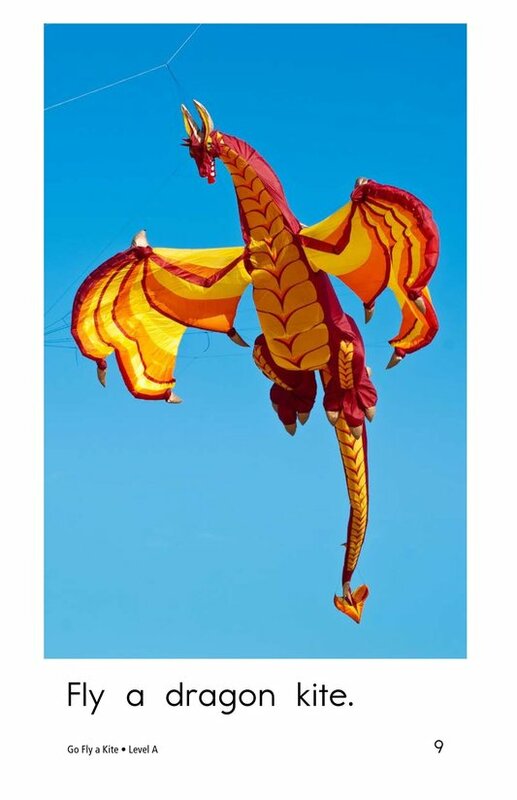 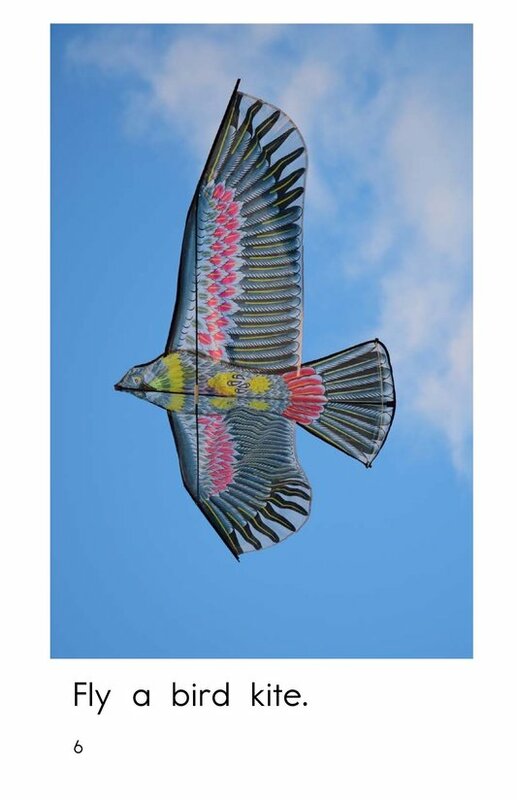 Go Fly a Kite introduces students to many colorful and creative kites. 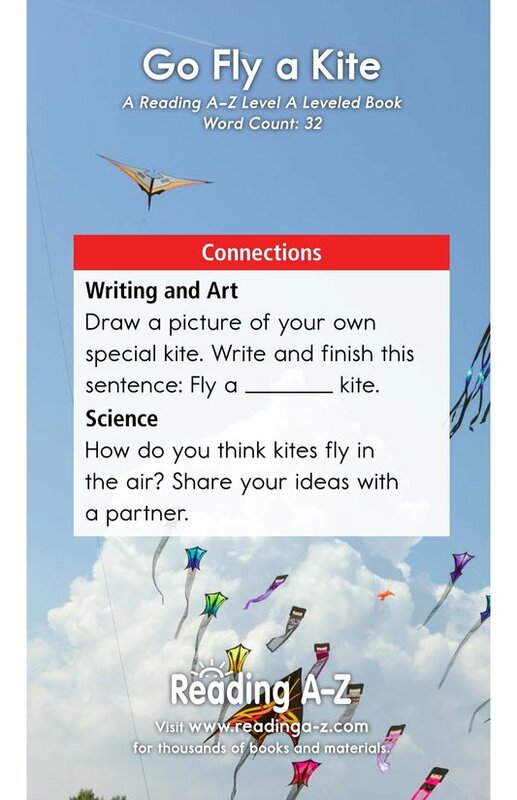 Repetitive text and detailed photographs support emergent readers. 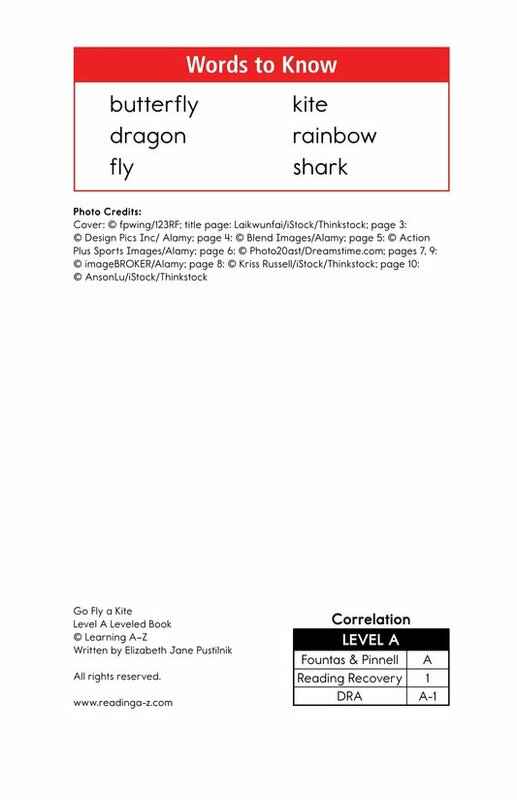 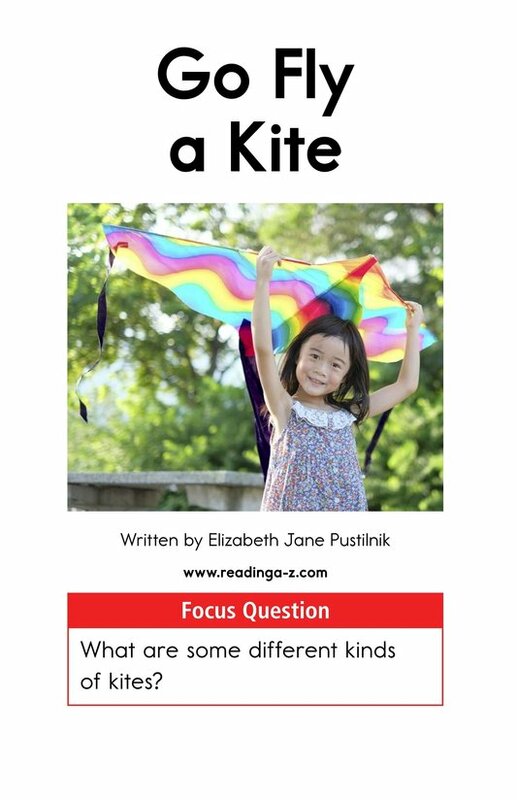 This book can also be used to teach students how to compare and contrast as well as to ask and answer questions to better understand what they read.